The result of Manipal UGET 2019 has been declared on,the last week of May 2019 its official website. Those who had appeared for the examination will need to enter their application numbers to check their results. 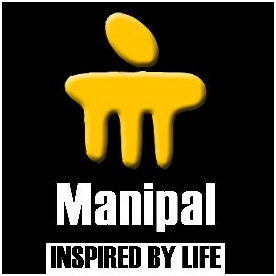 Conducted online by Manipal University, Manipal UGET 2019 was held in the month of June for admissions to B. Tech courses in Manipial University. Manipal UGET 2019 cut off and rank will be announced soon after the announcement of Manipal UGET 2019 result. The university will determine the minimum cutoff marks to decide the eligibility criteria for calling students for counseling. Students with equal to or more than scores marks will be called for counseling.They will be called in increasing order of their ranks once the process of counseling is announced by the authority.